YEAR and VTT will organize a YEAR Seminar/Hackathon in Finland on Water. The event is based on the topic of this year’s YEAR Conference winners and to an upcoming EU call (SC5-11-2018). The event will be divided into two parts. In the first part we will get an opportunity to learn more about ongoing and future activities around water from the professionals and the second part will be a hackathon organized in an inspirational venue with young scientists. YEAR Conference 2017 winning team and the young experts from YEAR member organizations are invited to join for free of charge. Background: Changes in water availability, the frequency of floods and droughts due to climate and other environmental changes, pollution trends, increased competition in water use including for industry, energy, agriculture and food production, land-use changes and increasing urbanisation all require the development and implementation of robust, smart, effective and tailored water management systems, solutions and multi-sectoral governance models in Europe and globally. The transformative potential of digital technologies can play an important role in doing so. Modern information and communication technologies (ICT) have provided today’s society with a vast array of innovative capabilities to solve several challenges related to resource efficiency, climate change and sustainable development. 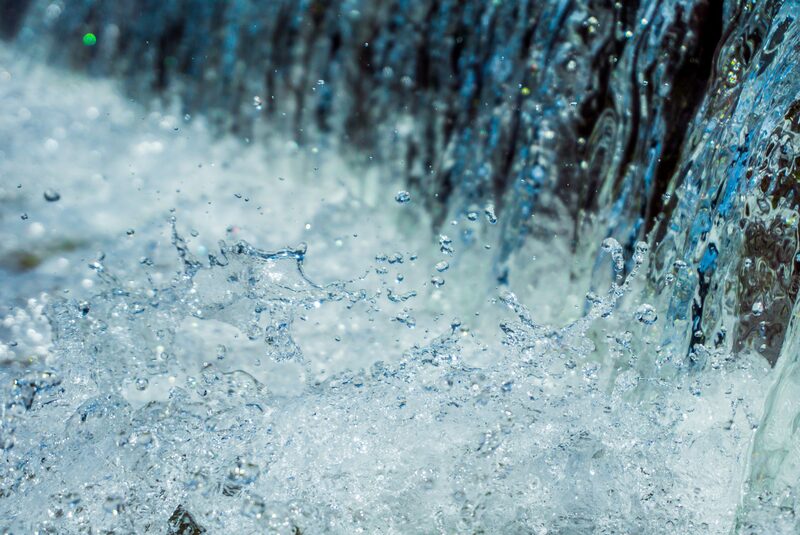 Harnessing this technology within the water sector creates a more intelligent means of managing and protecting the planet’s water resources and lays the foundation of a water-smart society. However, several challenges related to interoperability and standardisation, collection, protection and sharing of data between users, services and infrastructures, intelligent smart metering, integration with other systems, ICT governance and public awareness and acceptance, are hampering the potential of those technologies. Actions should develop and test new, robust and cybersecure systems, linking the physical and digital world to ensure tailored, water-smart solutions, to exploit the value of data for the water sector and to foster higher information transparency and accountability. They should cover various water management areas, cycles and value chains, based on an integrated approach of all water resources and water bodies. Actions should combine different types of advanced data and digital technologies in a multidisciplinary environment, including mobile technology, clouds, artificial intelligence, sensors, open source software and analytics. Aspects such as optimisation, prediction, diagnosis, microsystems, micro-/nano-sensors, modelling and visualisation tools, data management plans, assessment and real time monitoring for water quality and quantity, integrated water management, open data policies, enabling institutional frameworks, health issues, vulnerability to changing water conditions and disaster warnings and risk management should also be considered. If you are interested in joining, please contact your YEAR representative. More detailed schedule will be provided later.